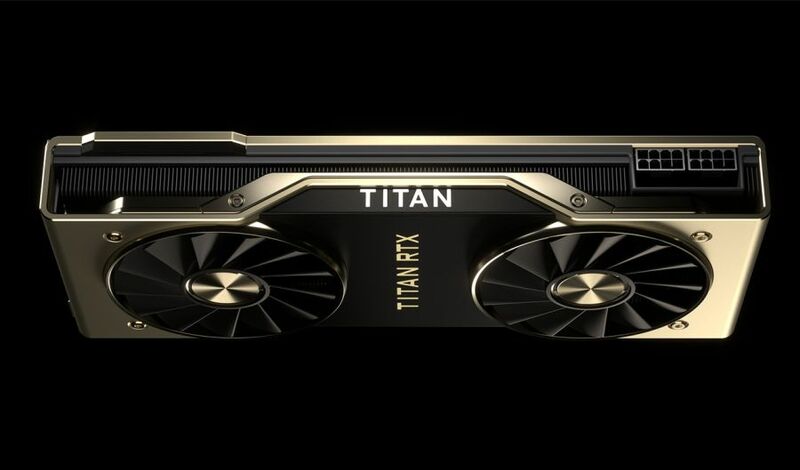 After few NV-promoted leaks, NVIDIA has unveiled yesterday the new beast: the Titan RTX, codenamed T-Rex. 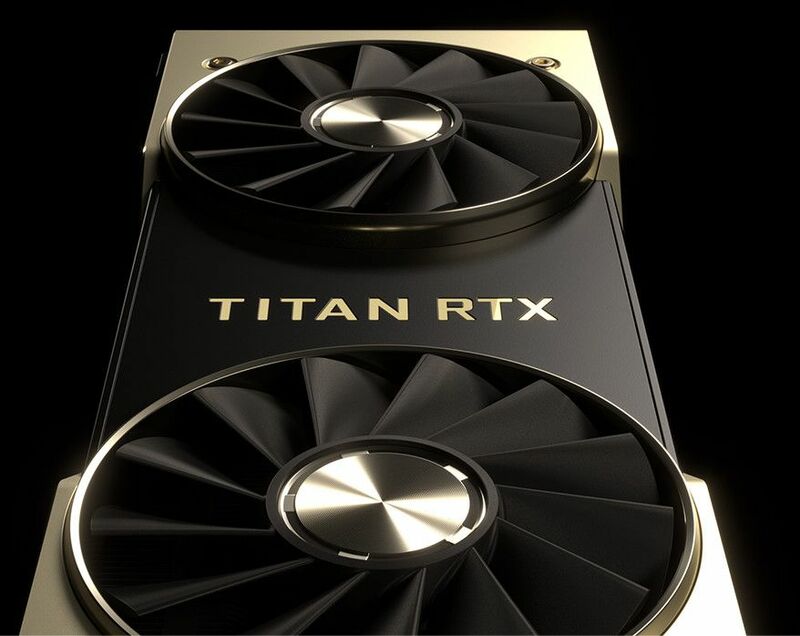 The Titan RTX is more or less the same piece of hardware than the Quadro RTX 6000. Like the RTX 6000, the Titan RTX has a full Turing TU102 GPU with all 4608 CUDA cores enabled (or 72 SMs, 64 CUDA-core per SM), 576 Tensor cores and 72 RT cores. The main difference between the USD $2500 Titan RTX and the USD $6300 RTX 6000 is… the Quadro optimized drivers? 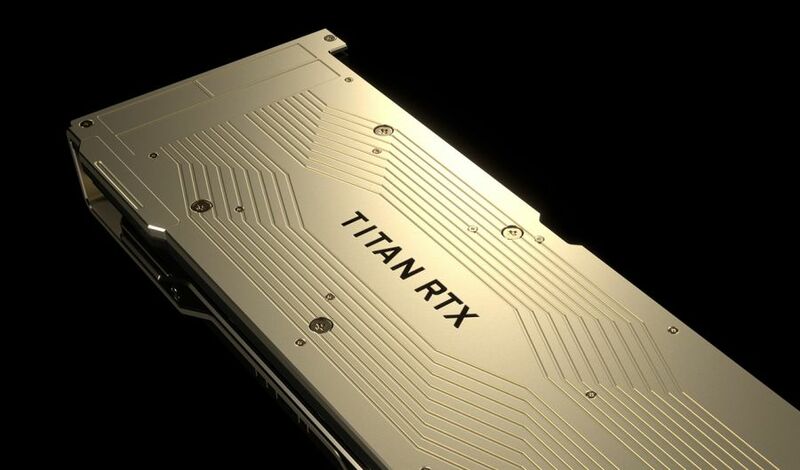 The Titan RTX looks like a good card for scientists… if you don’t look at the FP64 performance: 0.51 TFLOPS. Far behind the performances of the Titan V (Volta GV100 GPU): 6.9 TFLOPS! Complete press-release is available HERE.